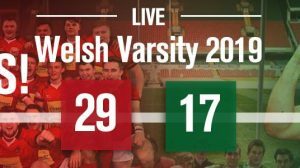 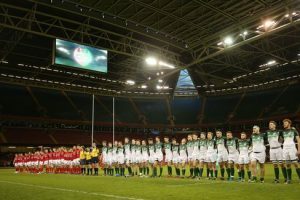 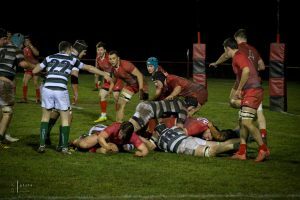 Cardiff laid down a marker ahead of Welsh Varsity 2018 as they edged a hard-fought 13-10 win over arch rivals Swansea at Llanrumney last week.  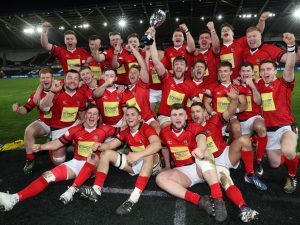 Swansea University have been awarded the Welsh Varsity Shield for the first time in their history. 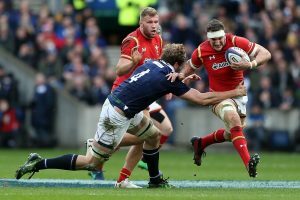 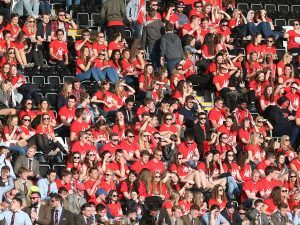 Sam Warburton has hailed Welsh Varsity as one of the biggest rugby events on the calendar.